Killed in Action 27th May 1917.age 27 years. Harry Morgan was the eldest son of Harry and Anne Morgan (nee Jones) who, I believe, had married in the March quarter of 1889 in Ellesmere, Salop (Ellesmere Vol 6a, Page 947). Harry Junior was first recorded on a census in 1901. He was living at Grange?, Ellesmere, Shropshire, with his parents. Harry, 37, was a Labourer at the Malthouse, who had been born in Tetchill, Ellesmere. His mother Anne, 35 had been born in Ruyton XI Towns, Shropshire. Their six children were listed. Although all the children had been born in Ellesmere, there were different towns or villages mentioned. Mary Ann, 11 and Elsie, 3 had been born in Criftins. Alfred, 6 had been born in Dudleston, William, 7 and Annie, 9 months old had been born in Ellesmere. Harry Morgan, 9 had been born in the same town as his mother – Ruyton XI Towns, Shropshire. By the 1911 census they had moved to No. 2, Seven Sisters Cottages, The Cross, Ellesmere (4 Rooms). Head of the household, Harry Morgan, 48 , was then a Roadman with the Urban District Council. Anne, his wife of 23 years was, 45. Six children had been born to her and were all still living. The listed children in the household were young Harry who was 19, single and a Farm Labourer. William, 17 was a builder’s Labourer. Alfred, 15, was a Farm Labourer. Elsie was 13 and Annie was 10. Anne’s (the mother) sister Elizabeth, 30, was also in the household and recorded on the census. There is an index card for Harry in The Flintshire Roll of Honour in the County Record Office in Hawarden. (Index Card Overton F 18) . It gives address Maeslewis, Knolton, Ellesmere. His regimental details were as above.He served from April 1916 to May 1917 including in France. He was Killed on the 27th May 1917. The card was signed by Margaret E. Morgan, his wife on the 11th October 1919. 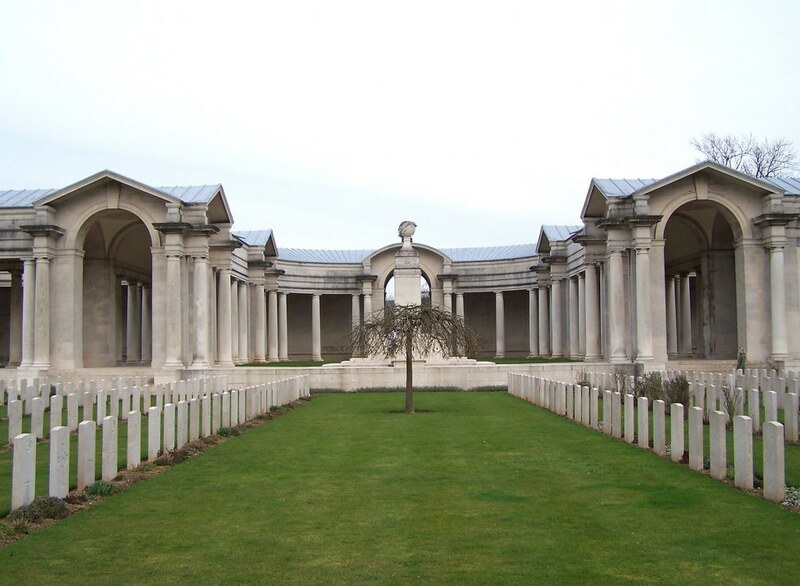 UK, Soldiers who Died in the Great War, 1914-1919, accessible on www.ancestry.co.uk includes an entry for Harry. It confirms his regimental details and tells us that his residence was Ellesmere and that he had enlisted in Overton. The UK, Army Registers of Soldiers’ Effects, 1901-1929 in which the army calculated what moneys were owed to deceased soldiers includes an entry for Harry Morgan. It tells us that the Sole Legatee was his widow Margaret who received £2 4s 4d on the 13th February 1918 and his War Gratuity of £4 on the 17th October 1919.
you can see Harry’s Living Will – Morgan Harry 54603 27 May 1917. It is available to purchase, and download, but I believe that it is £10. The British Army WWI Medal Rolls Index Cards, 1914-1920 also on ancestry, lists his medals and tells us that he had a previous regimental number (9266).